Looks out for a bonus episode, with rolls on tables from the DMG and a live example of ideas for creating scenarios. Have you used the DMG in anger? Got thoughts on the book? Let The Smart Party know… Find the lads via Facebook, on the Twitters: @the_smart_party or email the guys directly! 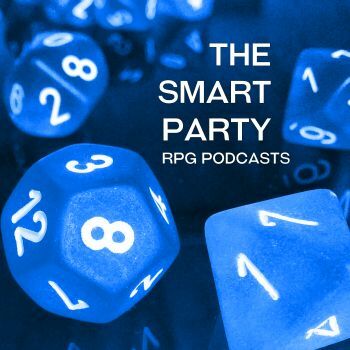 Pingback: Mike Mearls Interview | What Would The Smart Party Do? Pingback: Kate Welch Interview | What Would The Smart Party Do?